Photographs enrich our lives in a way that words alone cannot do. A moment in time; a special event, an unforgettable person in your life, your Grandmother's eyes, a favorite picture of yourself... all captured on camera and meant to be cherished. 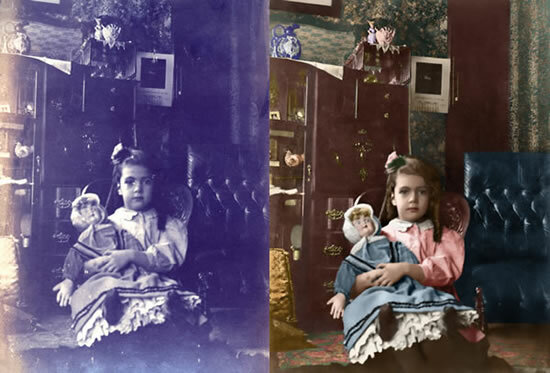 You will have a greater appreciation and love for your photographs after they have been retouched or restored.